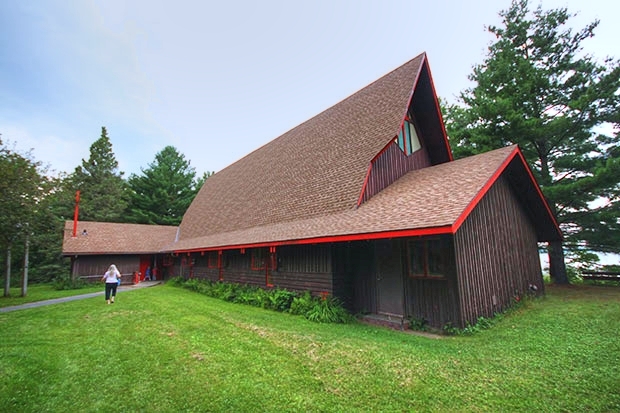 Registration and deposit for the Minnesota Christian Ashram must be sent in by the firm registration date of July 5th, 2019. If your total cost is paid in full by July 5th, you may deduct 5% from your total! The total cost must be sent to the registrar by July 14th, 2019 so that fees may be paid in advance. To mail in your registration information and registration fees click here. Registration fees are shown below. Deposits will be deducted from total cost. We will be staying in apartments with private bedrooms. There can be two to five people in the apartments. How many adults, youth and children will attend? Do you prefer a single or double room? Do you have a preferred roommate?